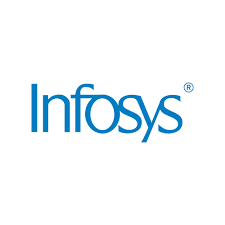 Net profit of Infosys rose 10.51% to Rs 4078.00 crore in the quarter ended March 2019 as against Rs 3690.00 crore during the previous quarter ended March 2018. Sales rose 19.11% to Rs 21539.00 crore in the quarter ended March 2019 as against Rs 18083.00 crore during the previous quarter ended March 2018.  For the full year,net profit declined 3.86% to Rs 15410.00 crore in the year ended March 2019 as against Rs 16029.00 crore during the previous year ended March 2018. Sales rose 17.23% to Rs 82675.00 crore in the year ended March 2019 as against Rs 70522.00 crore during the previous year ended March 2018.